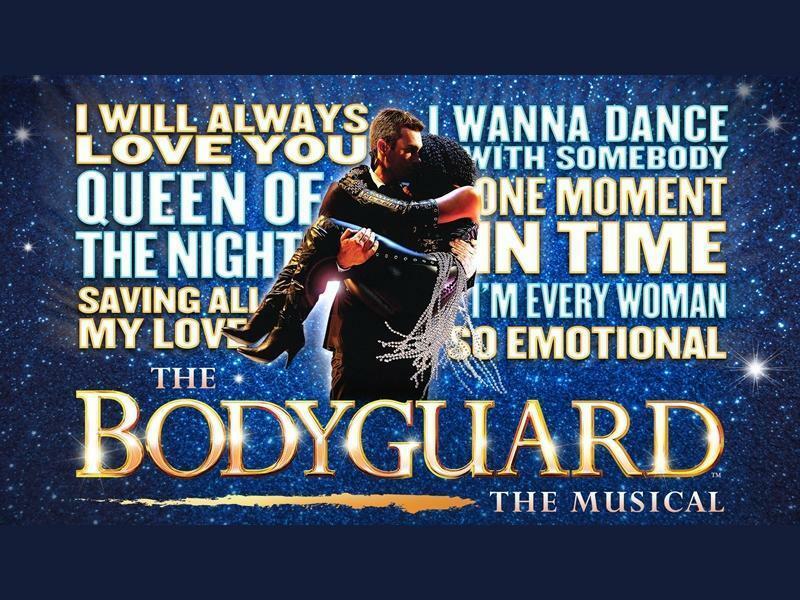 Alexandra Burke leads a fabulous cast in this explosive production at The King’s Theatre, Glasgow! 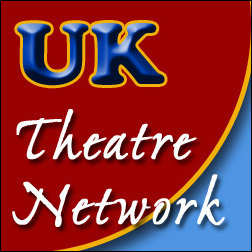 Let’s be honest, musicals based on movies don’t have the best reputation on the UK touring circuit. But, when that movie was the Hollywood debut of pop superstar, Whitney Houston, and it is packed with her greatest hits, there is certainly enough to pique the interest of even the hardest cynic. For those who have not experienced the 1992 movie … The Bodyguard tells the story of Rachel Marron, a pop diva making her big break into movies (sound familiar?). Rachel is being threatened by a mysterious assassin and those who care for her hire a new bodyguard. Frank Farmer is a professional and makes changes that most of Ms Marron’s entourage dislike and that Ms Marron herself detests. However, when Farmer is proved correct in his assessment of the danger, Ms Marron comes to appreciate him more. But mixing business with pleasure does not sit well with the bodyguard. Has he put his client in danger? Step forward Ms Alexandra Burke! Alexandra doesn’t just “do” Whitney Houston … she is Whitney Houston for a new generation. She has the power and, more importantly, the vocal finesse to deliver the full range of this amazing back catalogue of hits from the 80s and 90s. Ms Burke went one stage further by generating a believable onstage chemistry with co-star Benoît Maréchal as bodyguard, Frank Farmer. M. Maréchal developed his character wonderfully from aloof professional among amateurs to caring lover. All this time he impressed with an incredibly cool persona aided in no small part by the hint of a French lilt in his accent. His comic timing was sublime, too. In fact, both lead characters somehow manage to remain very likable despite their words and actions – very impressive. Micha Richardson was delightful as downtrodden sister, Nicki. Director, Thea Sharrock, delivered a pacey production without the tedious dramatic pauses evident in the original West-End show. The result was a lighter, more entertaining performance where the audience could appreciate the comedy sprinkled throughout the book by Alexander Dinelaris and delivered well by the supporting cast. This show was an FX masterclass with real heat from flamethrowers felt on faces throughout the sizable auditorium of the Theatre Royal. Laser and light shows combined with breath-taking smoke effects and wonderfully cinematic wipe scene changes from Set Designer, Tim Hatley. The set also delivered wonderful perspective effects giving the illusion of great depth; particularly in the mansion scenes. The score features not only the best hits from the movie but the very best of the Whitney Houston catalogue prior to the movie too including “Queen of the Night”, “One Moment in Time”, “Greatest Love of All”, “I Wanna Dance with Somebody” and “I Will Always Love You”. All in all, this is a breath-taking production which is well worth the ticket price.